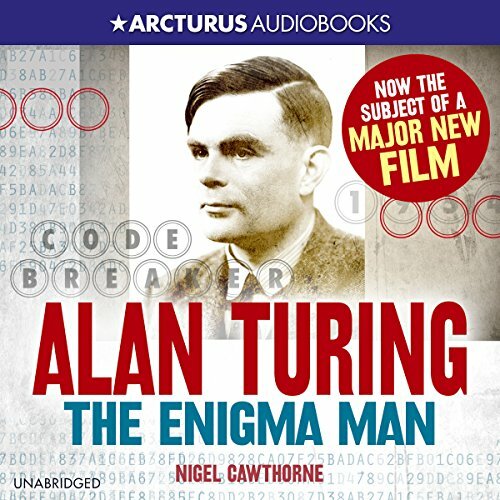 According to Winston Churchill, Alan Turing made the single biggest contribution to the Allied victory over Nazi Germany with his code-breaking machine. The world is also indebted to Turing's genius for the modern computer. It was clear that Turing had a remarkable mind from an early age. He taught himself to read in just three weeks. At his first school, the headmistress said, "I have had clever and hardworking boys, but Alan has genius." In 1954, he was found dead, poisoned by an apple laced with cyanide. This is the story of his life. If you have any questions about this product by Arcturus Digital Limited, contact us by completing and submitting the form below. If you are looking for a specif part number, please include it with your message.